Let’s celebrate, again!  Valo Intranet won the Best Intranet/Extranet 2017 Award, for the second year in a row. Super proud and happy! Fall in love with your intranet! Valo is a pre-built intranet package on Office 365 and SharePoint. It’s time to say goodbye to collaboration chaos and old-fashioned ways of working. Valo brings together the most popular intranet and teamwork features and creates a competitive edge by increasing productivity and improving work satisfaction. People love to collaborate. That’s why we focus on building better digital workplaces to deliver a great employee experience. Valo is built on Microsoft’s modern technology stack including SharePoint Framework, advanced workloads from Azure and SharePoint add-ins. With Valo Office 365 continuous updates are always safe and you can have a piece of mind. Valo is a future-proof and a true mobile-first solution – the front door to your digital workplace. We are the most international and partner-friendly intranet product. Welcome to the Valo Family! Valo’s business model is based on our amazing partnership network, which now comprises 110 partners in over 30 countries and over half a million end users. And numbers are growing – many thanks to all of you! The European SharePoint Conference is focusing on Microsoft Office 365, SharePoint, and Azure technologies. The event is full of recognized speakers and experts. Meet other developers, IT pros, and business people, and share your insights! And if you want to fall in love with your intranet again – or grab some cool swag – you can find us at booth #5 during the conference. The ESPC Community Awards, now in its 6th year, promote and celebrate excellence, innovation and outstanding contributions to the European SharePoint, Office 365 and Azure Community. The Awards encourage the continuous raising of standards and provide a benchmark for quality and best practices. Another year, another award! We are honored and humbled for being a part of the ESPC Awards as a Winner and a Finalist in two categories this year.  Looking forward to contributing even more to the European SharePoint, Office 365 and Azure Community in the future. My twitter feed is filled with congratulations to @valointranet for winning at this years ESPC. Well done everyone!! Very much deserved. Besides keeping the customers happy with our eye-catcher intranet and strong partner network, we are always looking for new talents to join our Valo Intranet crew! We spend our days building a product we love, and we have heard “You seem like a fun group!”. Cool. Psst. Did you know that you can have your Multilingual Valo Intranet in 17 different languages? Yep! That’s awesome too.